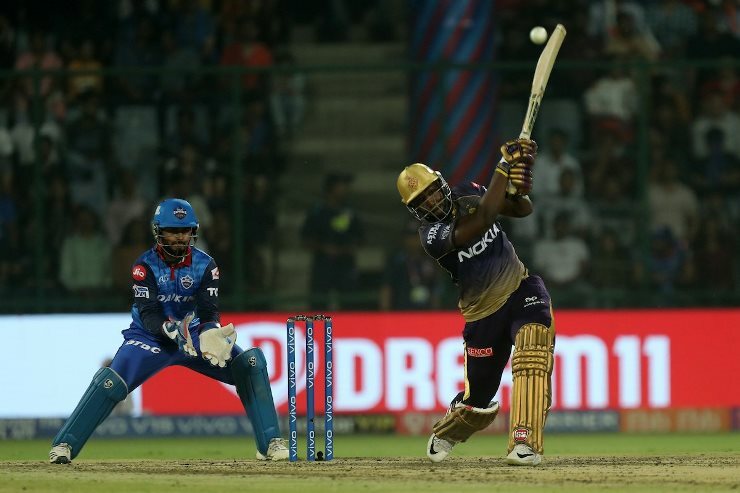 New Delhi: Rishabh Pant’s prediction, caught on the stump mic during the Delhi Capitals’ home game against the Kolkata Knight Riders, has caused uproar on social media with some fans claiming the match was fixed. According to reports, the wicketkeeper-batsman on Saturday was caught on the stump mic, saying “yeh to waise bhi choka hai (this is going to go for a four)” in the fourth over. The very next ball was hit for a four by Robin Uthappa off the bowling of Sandeep Lamichhane. The video of the incident is going viral on social media with many fans claiming that the match was “fixed”. Delhi Capitals defeated Kolkata Knight Riders by three runs in the super over after finishing on 185/6 chasing 186 for victory.